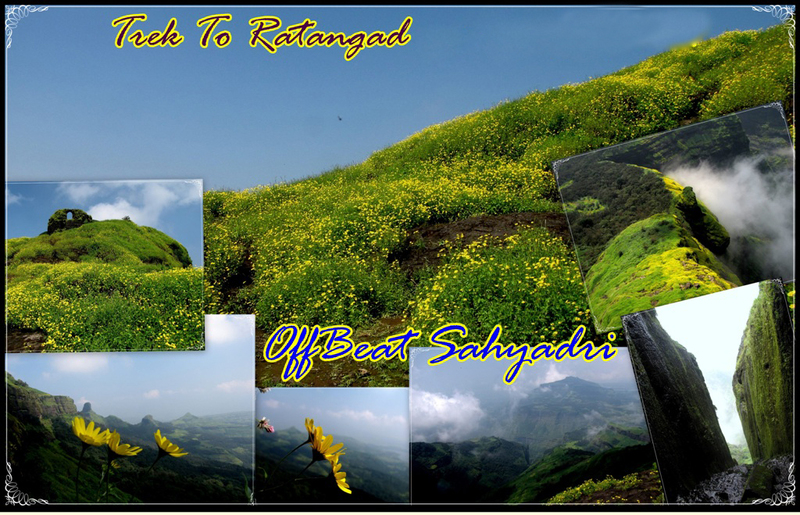 We invite you for a trek to Jewel Fort “Ratangad”, on 28th of September, starting on 28nd Night. Reaching Mumbai by 09:30-10:30pm tentatively. Travelling from Mumbai to Mumbai. For registration deposit Rs 800/– to the following account.